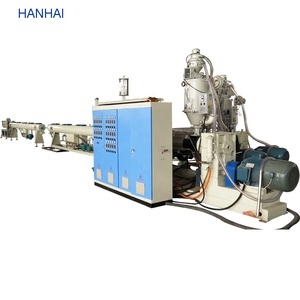 3 YRS Shanghai Hongxun Machinery Co., Ltd.
2.The food packaging aluminum foil pe extrusion coating laminating machine has good tensile strength,anti-pricking ability and impact strength. 4.The food packaging aluminum foil pe extrusion coating laminating machine can be widely used in wrapping of palletized goods. 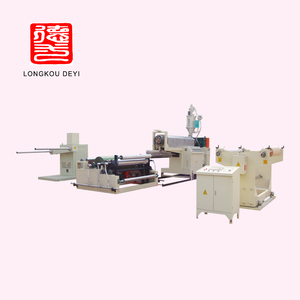 food packaging aluminum foil pe extrusion coating laminating machine Company view and trade team: Longkou Deyi Machinery Co. Yes, we can transport the machine by sea, but our MOQ is 4 sets or more if by sea. BS-015M has eight round holesand two platode holes can process different diameter cables . For single copper wires or some hard wires, they can be rolled or stripping with blades to finish process. 3. P rovide the design suggestions and layout plan for the clients workshop. 4. P rovide the technical specification of the auxiliary facilities. 6. Engeneers are available to serve the machines overseas. 12 YRS Foshan City Nanhai Jinli Machinery Manufacture Co., Ltd.
2) According to customer's request to provide the most suitable machine for customers. 3) According to the relevant equipment inspection operation regulations to carry out the inspection. 3. 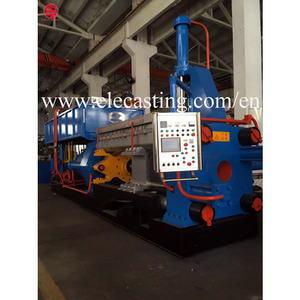 What&rsquo;s the use of induction heating equipment9 Our equipment is suitable for hardware industry. Characteristic: 1. PLC+ touching screen, whole control; adjusting and monitoring production process parameter. 2. Special silicom screw, screw barrel, crosshead and dies to prevent the in-house vulcanization structure. 4. Precision testing feedback system to ensure accurate wire diameter so as to reduce the cost. 12 YRS Taizhou City Xinyue Spraying Equipment Co., Ltd.
1 YRS Wuxi Yuanchang Machinery Manufacture Co., Ltd.
With after-sales service offices in more than 20 provinces and cities, supply efficient, quality and considerate service for you. 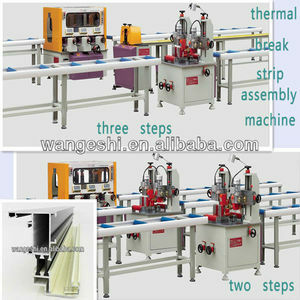 2.the right maintenance way 3.trouble removing We will guide you to install and debug the machinery when you visit our factory. Make sure we can long-term supply the relevant components of machines and the maintentance service. 3 YRS Foshan Chanjeou Technology Co., Ltd.
10 YRS Jiangsu Giant Ally Imp. & Exp. 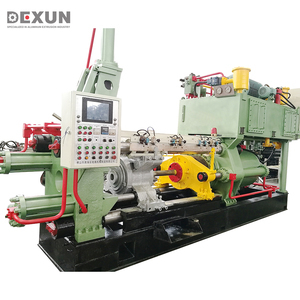 Co., Ltd.
9 YRS Batte Melt Pump Zhengzhou Co., Ltd.
Why you should choose BATTE gear pump for your extrusion production line9 With an BATTE ZB-B pump between your extruder and die you can directly dial in gauge control, eliminating extruder surge and screw beat at the die. The additional control of a BATTE ZB-B Gear Pump installation also p rovides you with more production line flexibility, first by shortening start-up times on difficult materials and second, by processing multiple polymers with the same screw. The BATTE S20 Control closes the loop from pump inlet pressure to extruder drive while monitoring downstream pressure to eliminate any problems due to downstream line stoppage. 4 YRS Chongqing Bende Machinery Co., Ltd.
2) It is normally used to produce the machine using stretch film. 3) Two layer for the main frame and composing together. 3. Oscillation conveyer of the film to correction of the film running. 4 YRS Foshan Jopar Machinery Co., Ltd.
10 YRS Wuxi Haoshuo Technology Co., Ltd.
2. we will provide complete service for factory layout and other information to help customer to build the factory. 3. we can also provide the raw material to the customer if you need. 6. For long-term cooperation, we always provide good quality, good price and good service to customer. High quality Passed the ISO9001:2008 quality system authentication and ROHS authentication. High quality Passed the ISO9001:2008 quality system authentication and ROHS authentication. Favorable Comment 1. Good seismic performance. 11 YRS Shanghai Yajue Machinery Manufacturing Co., Ltd.
2 The hydraulic system applies an integrated valve block and the product is stable and reliable in technical performance. 6 The size of the compression chamber and the form and size of the bale can be designed and customized according to the requirement of the customers . 3 How does your factory do regarding quality control9 Jiangsu Wanshida has specialized in manufacturing silicone rubber heater for more than 30 years. 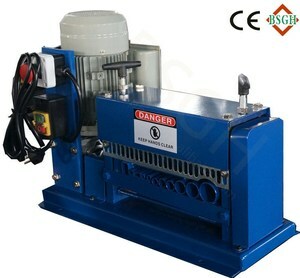 Full-automatic high-speed circular saw machine Characteristics: 1. Automatic cooling system keeps the workpiece surface smooth. 4. Equipped with electric cutting quantities and counters 5. New desing feeding system,the workpiece surface can not be scratched,High tolerance. Meanwhile, We have passed ISO9001:2008 quality system certificate, Government-issued Guangdong Province private technology enterprises, high- tech enterprises , private enterprises and other honors. we have many years' experience in recycling machine field, and we always insist on the realize of environmental to develop our business. we have been more than four years experience about foreign trade in Alibaba international website. Q3: What's Warranty Your Company Can Provide9 we provide one year quality warranty for all of machines. 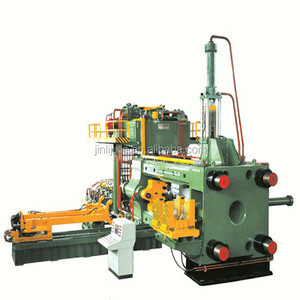 Aluminum Extrusion Machine has been an impressive product in the Other Metal & Metallurgy Machinery market over the past year, and it was very popular in United States,India,Wales,Canada and Turkey; As shown in the distribution chart, market shares of these countries are folowing: [ US:20.52%, IN:19.23%, GB:3.48%, CA:2.90%, TR:2.71%, other:51.16%]. 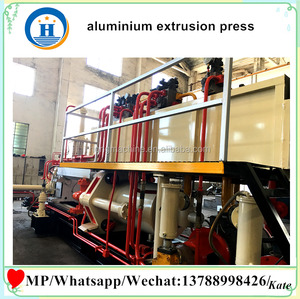 What's the trends of Aluminum Extrusion Machine product's market in 2018 (Dec 2016 to Jan 2019)?we have studied one years data on online sales, global shipping, search, sourcing and requirements of following products Aluminum Extrusion Machine. 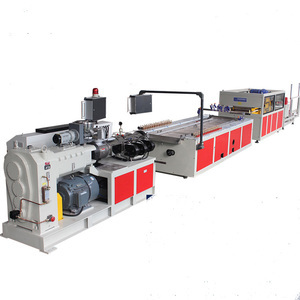 Wood Grain Transfer Machine For Aluminum,Here is the report.During the research period (Dec 2016 to Jan 2019), the major trends are as following. 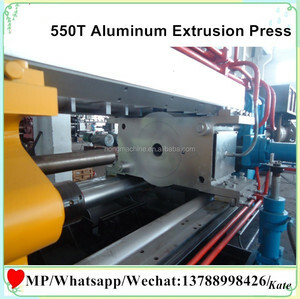 According to the trends of the three indices, The consultant suggested that the Aluminum Extrusion Machine is still a product with market potential, but it needs to be carefully study with the later trend.Aluminum extrusion machine is normally an interesting product, and it is used as pipe, profile or film. Alibaba.com is the most important platform for Aluminum extrusion machine product online whole sales, most of the golden suppliers on the platform comes from Shandong, Jiangsu, Guangdong in China(Main Land), they produce qualified Aluminum extrusion machine Aluminum extrusion machine is obey following certifications: ce iso9001 or ce and support OEM and customized designs.